Are you a compliance junkie? 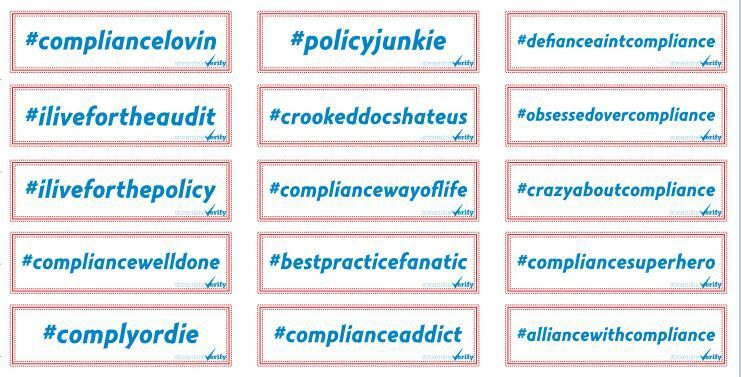 Show your true colors with a hashtag bumper sticker that says it like it is! Choose your favorites, and request them free at www.streamlineverify.com/contact/.